Most of us would have, or know of, at least one of our friends who has packed up and decided to move abroad to a different country. As globalization opens plenty of borders, it also allows us to travel and move abroad with ease as well as experience different cultures and languages allowing us to see the world from a wider perspective. No doubt moving abroad is a huge step as it requires tons of preparation prior to making the big jump. Contrary to what you may have heard from your peers or believe, ensuring that you will have a positive yet fulfilling experience while living abroad takes plenty of effort than just a valid visa and airplane ticket. When you decide to relocate to another country, one of the main draws you look out for is the entertainment that the country offers. Having a source of entertainment allows you to relax after work and bring your kids around. Indeed, some prior research via the internet may be helpful as you will need to gather information about the costs of living, expenses, language, safety etc, and measure the pros and cons. If you are relocating to Asia from a European or Western country, one of the main concern is the language barrier. However, you can rest assured that Singapore’s main language is English and it is probably one of the few Asian countries that hold a strong command of English. 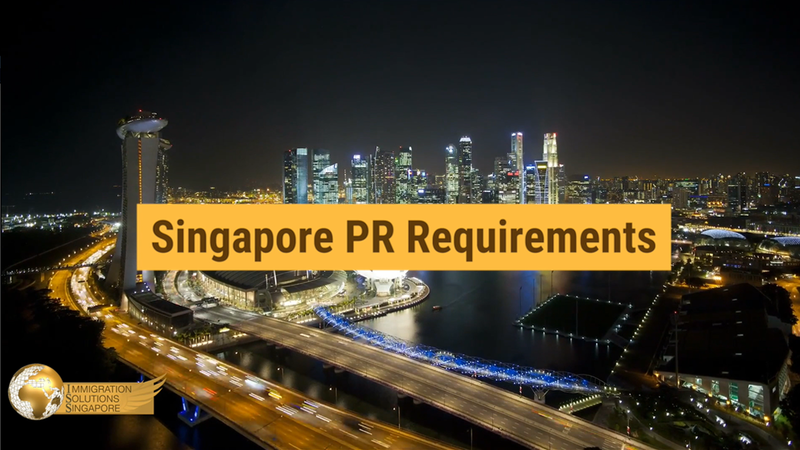 Residing in a country that speaks English will be extremely beneficial for you as you will be able to communicate and navigate within Singapore with ease. If you are currently contemplating whether moving abroad is the right choice for you, we will be sharing with you some fun and cool activities you can expect in Singapore! Singapore is in the spotlight of late due to the recent events and movies that feature the best sceneries and spots of Singapore. Being a multicultural country, it boasts a variety of food, clothing from all over the world that caters to individual taste buds. Besides this, it is renowned as one of the best global commerce, financial, and transportation hub in Asia as well as making a name for itself by being a clean and green city! Possessing beautiful greenery in the midst of city life, it also has some of the best shopping, food, activities for both locals and tourists. Whether you are moving abroad alone, a newlywed couple or a family with kids, there are tons of exciting and unique things to do! Despite its small size, Singapore is located between the Indian Ocean and the South China Sea and has one of the best ocean views. If you want to escape the hustle and bustle in the city, there is no better way than to indulge in a weekend sail onboard some of the best cruise-liners that set sail from RWS, Marina South Pier etc. For short trips, some cruises head to nearby countries like Indonesia or Malaysia for you to spend a couple of hours while longer trips can go as far as Japan etc. The cruises even serve international buffet and cater to special occasions such as birthdays, proposals, anniversaries etc. Before heading back to the shores of Singapore, you get to enjoy a stunning view of Singapore’s skyline. Keeping in the theme of a clean and green city, Singapore boasts a huge nature park for all nature lovers. It houses a humongous waterfront garden, plenty of exotic plants, allowing you to have a leisure walk and take tons of photos. 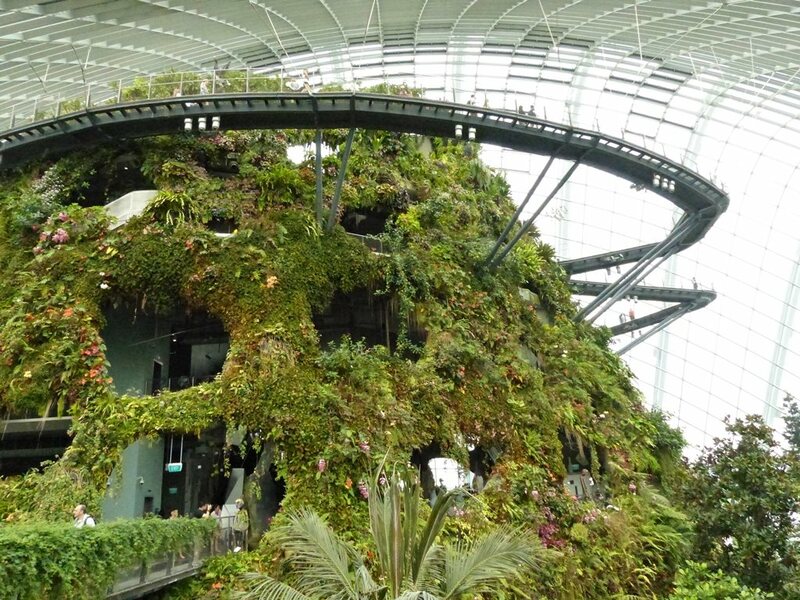 That is not all, Gardens By The Bay also includes a Flower Dome, with a Mediterranean flora concept and Cloud Forest which has a misty tropical wonderland and an indoor waterfall (One of the tallest in the world). If you want to get intimate and closer to the space-age supertrees, consider heading to the skywalk trail for a surreal 22-meter high stroll after sunset. For those with children, you can keep them occupied and amused by toddling them off to the Children’s garden. If you would like to get a taste of Chinese heritage and history, there is no better place to visit than the busy alleys and shophouses of Chinatown! From antique wares, traditional remedies to clothing etc you can literally spend a day and not be finished with it. Amongst all the walking, you can stop by the hawker centres to feast in some local delights. There are even some temples for you to pray and get some blessings! Separately, Chinatown has some cool bars and cafes for you to do some cafe hopping too (check out Ann Siang Hill or Club Street)! You can catch a 10-minute boat ride from Changi Village to Pulau Ubin, one of Singapore’s largest offshore islands for a short and cheap getaway. Over here, you literally take a step back in time as you get to see life before Singapore become a busy city. There are even some local villagers who still reside on the island. For approximately $10, you can consider getting bikes to get around the island with some mountain bike trails if that’s your thing. However, do stay alert for monkeys and wild boars when you cycle around the island!